It’s about this time of year that bleak-humoured atmospheric scientists and statisticians all over the world start to place bets on the low point of the volume (or area, or extent, or thickness) of Arctic Sea Ice. The rumour yesterday was that the low point was going to be called for today. 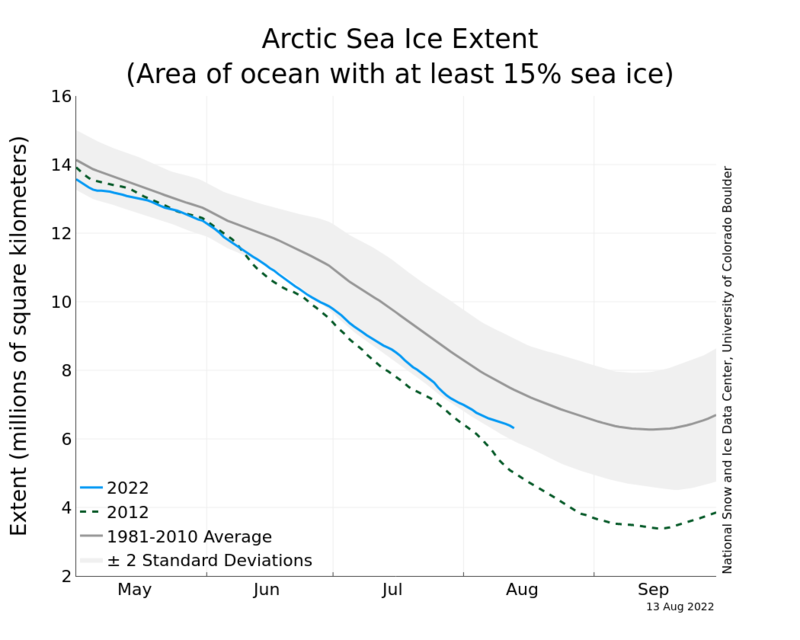 But…there are some odd things going on in the Arctic, and that could shift the odds. 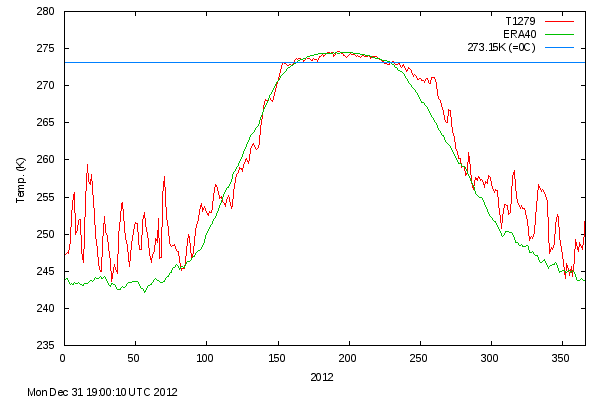 How much of a record year do we need to realise this is the sign of significant and disastrous change in the Arctic ?